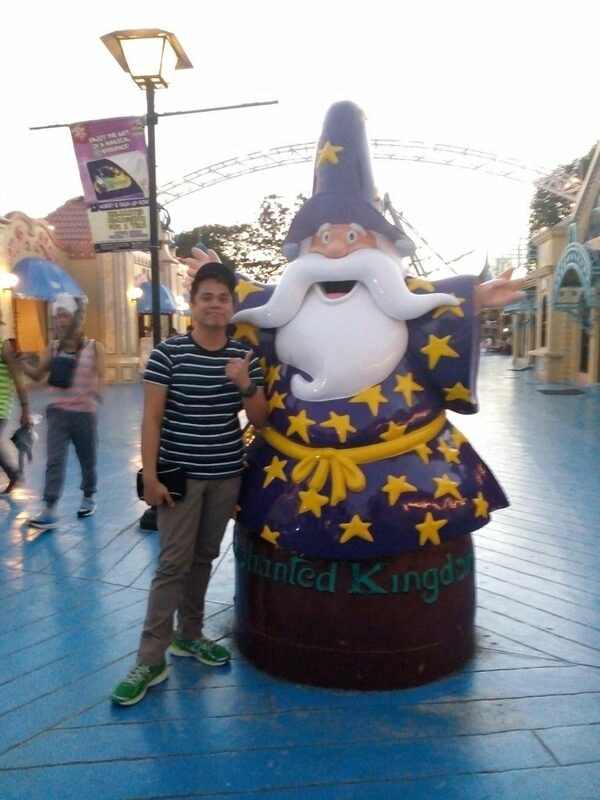 Feetpillars went to Enchanted Kingdom! 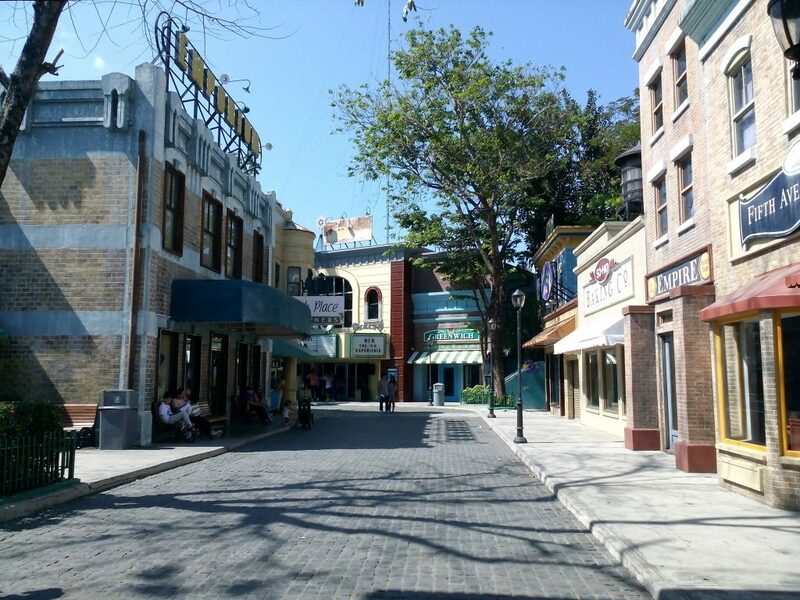 During my childhood, I have this unexplained fear of going to Enchanted Kingdom. 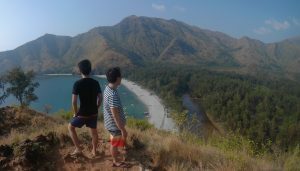 That’s why even my parents urged me to join our field trip during my elementary days, I refused. Maybe because it is the time wherein bus bombing in Manila is the biggest news I am seeing on television. 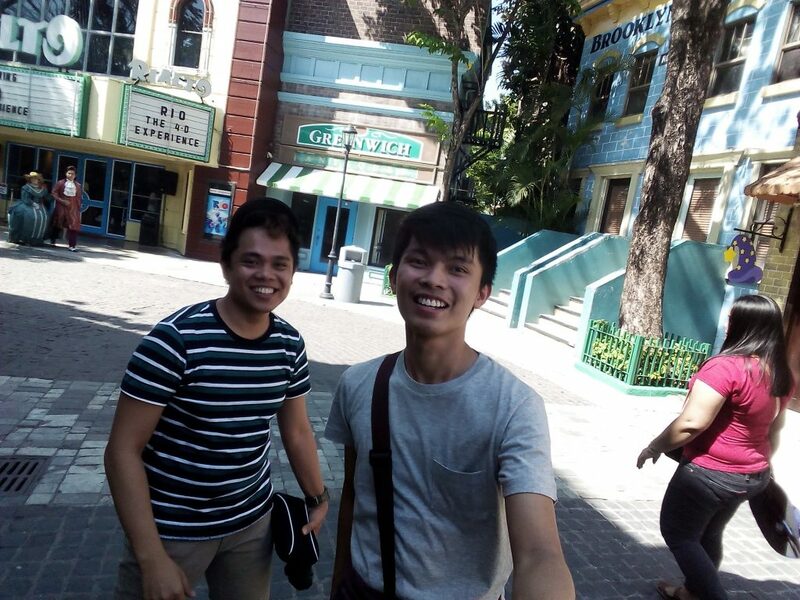 Anyway, I managed to successfully go to Enchanted Kingdom, with my travel buddy, Sonny. Of course. This post is a late one since we visited the theme park many months ago with only my 8MP-camera smartphone. I rarely took photos during our visit then, because we focus on riding and trying all the rides and attractions as we could. Anyway, I think it is worth posting here so allow me to do it and provide up to date details as I can. 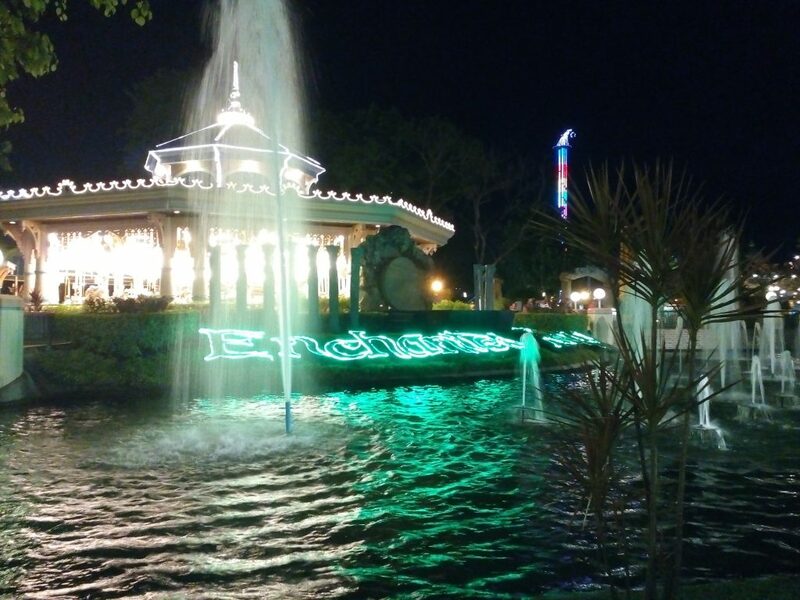 Enchanted Kingdom opened its doors in Sta. Rosa Laguna on the year 1995. 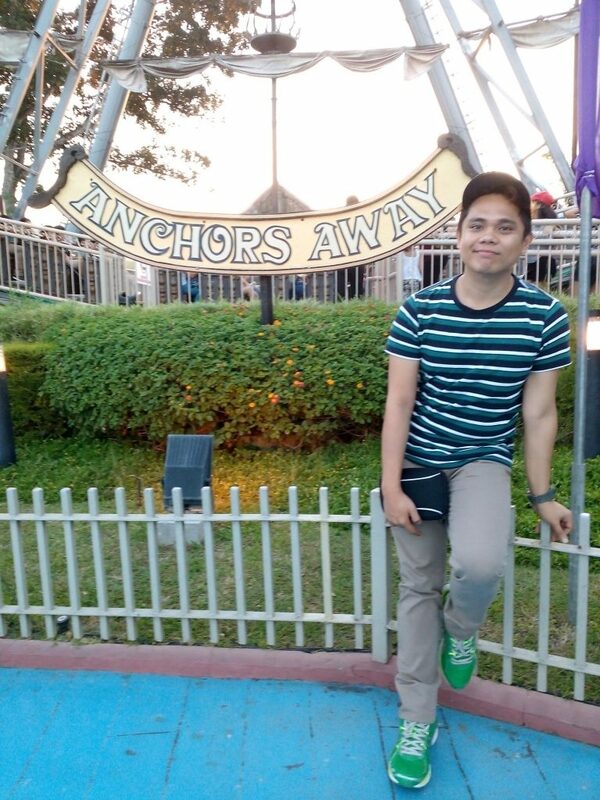 We walk until we reach Enchanted Kingdom. 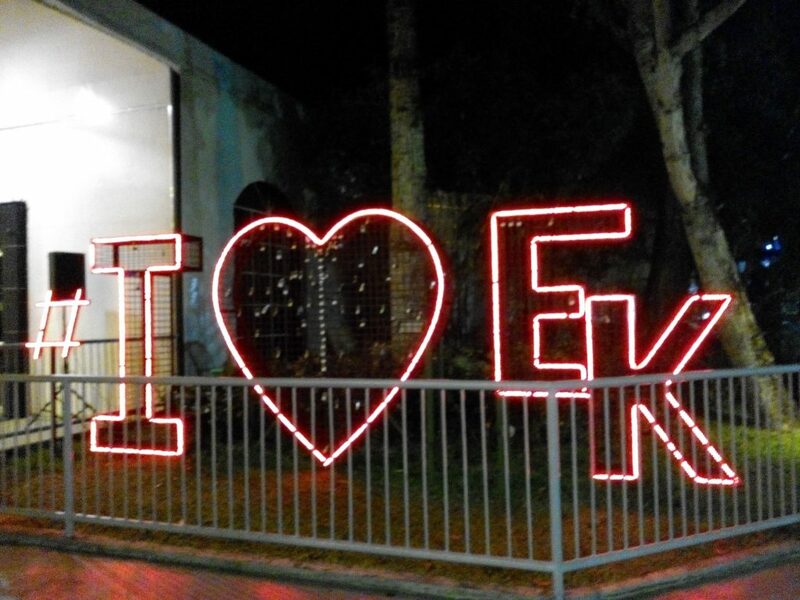 EK is divided into seven themed zones namely Victoria Park, Portabello, Boulderville, Midway Boardwalk, Brooklyn Place, Spaceport, and Jungle Outpost. Victoria Park will be the first one to welcome you as it is the location of the gate. The said zone was patterned from United Kingdom, specifically during Queen Victoria’s era. Midway Boardwalk carries most of the theme park’s rides and thus, this is typically the most crowded zone. Let’s take a quick shot here. By aesthetics, Brooklyn Place is the one I liked the most due to its mood of 1940s New York Era. On the other hand, Boulderville will generally allure children and young teenagers. It is our first time to watch a short movie/film on a 4D theater. That’s how it feels huh! Sprinkle of water is fine, but I am hurt when suddenly there is a pointed object on my back. Haha. 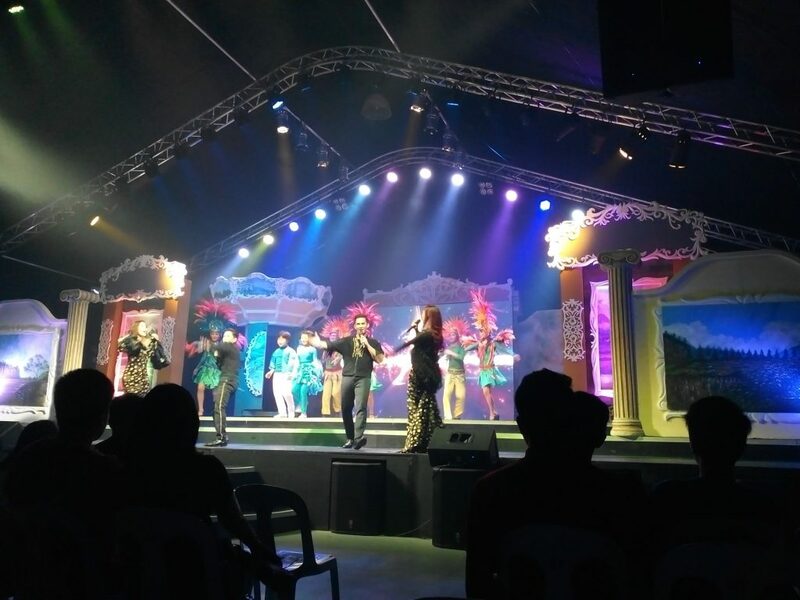 There is a cultural show held every operating day in EK. It depends on what culture is currently portrayed during your visit. But usually, Eldar The Wizard will thank you at the end of each show. That’s I guess the only similarity. Haha. 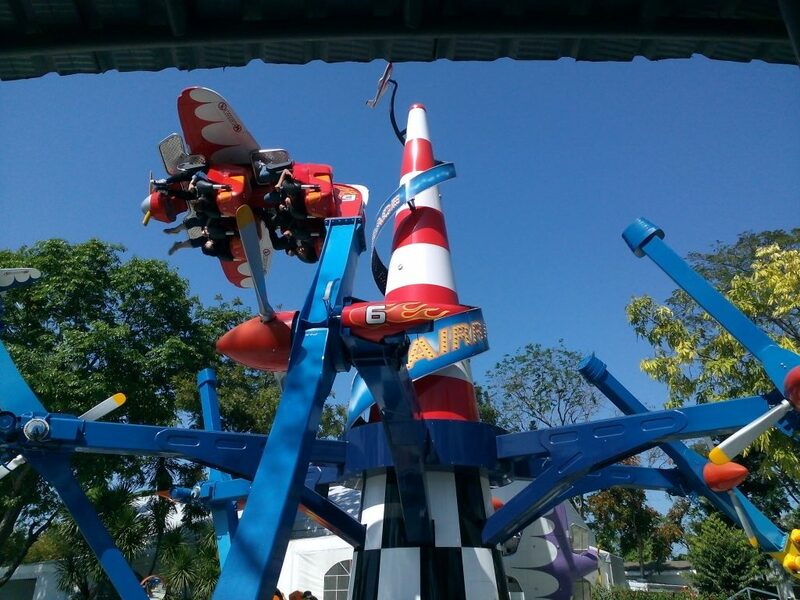 Eldar is the amusement park’s mascot, and a dedicated zone for him is currently on the works. 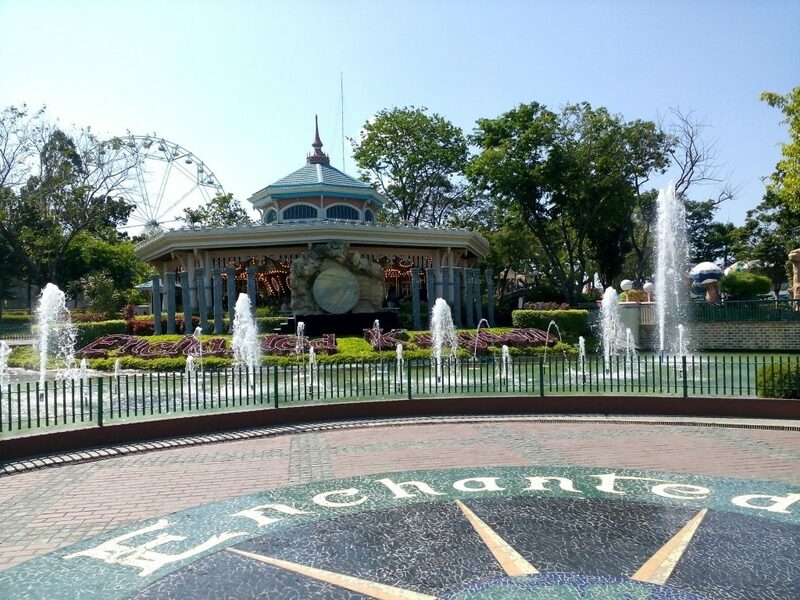 If you are looking for a quick time-off from your busy life, Enchanted Kingdom is here to enchant you to feel young, free and better. Air Race looks so simple but it makes my toes shake like crazy! 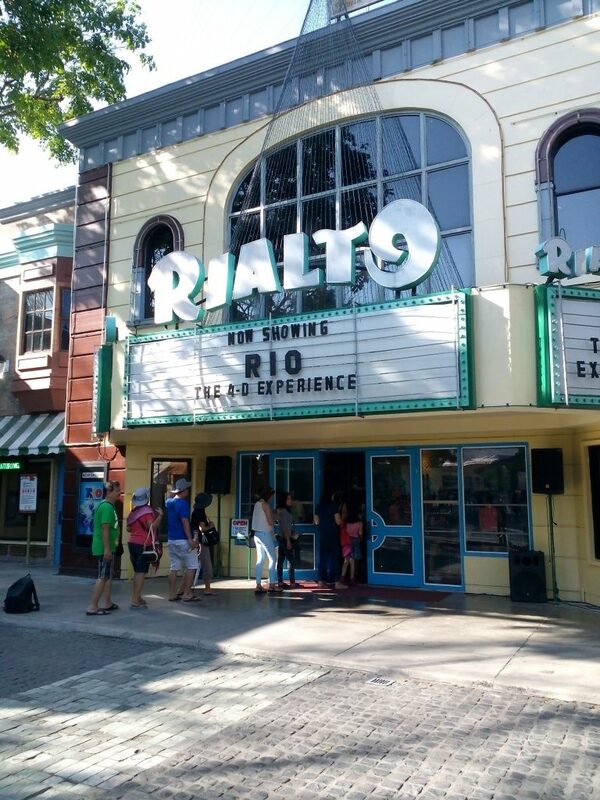 There are many other rides that you will surely enjoy like Disk-O-Magic, Anchor’s Away, Ekstreme Tower, Rio Grande Rapids, Jungle Log Jam, among the others. See more rides and attractions here. Varies depending on the day. Weekends have higher entrance cost. You can buy your tickets ahead of time via SM Tickets, TicketWorld and TicketNet. 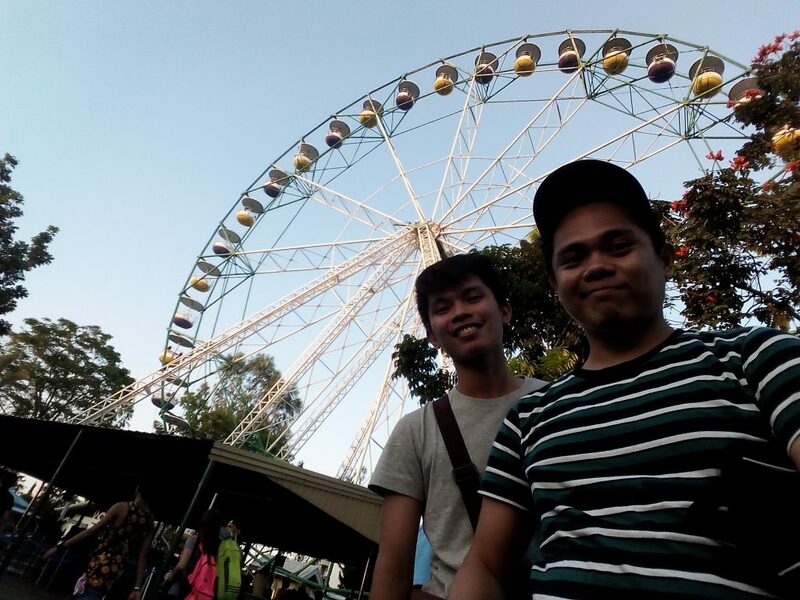 Usually, the amusement park is closed during Mondays, Tuesdays and during the observation of Holy Week. From North EDSA ride the MRT and get-off at Shaw Boulevard. Get-off at Waltermart. 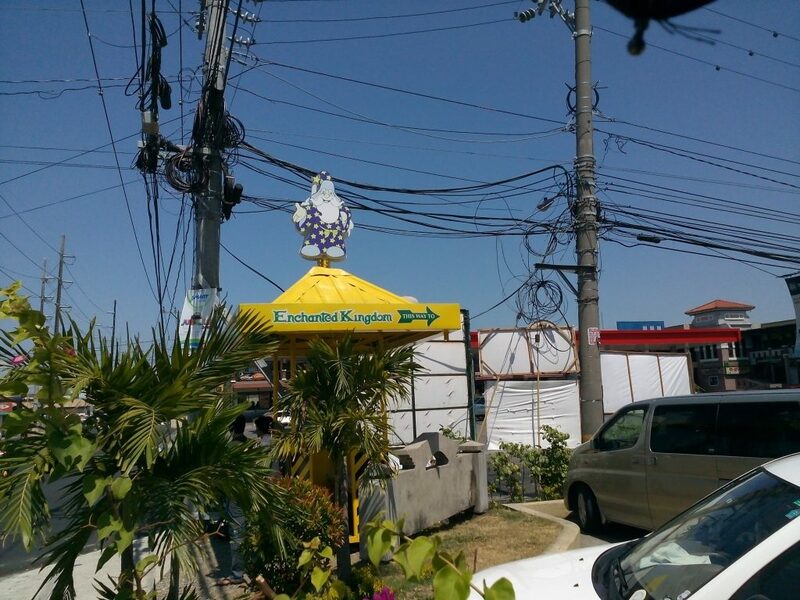 Enchanted Kingdom is about 800 meters away, walk or ride a tricycle. Fare is around Php 80.00 and travel time will take around 45 minutes to 1 hour. Fare is around Php 70.00 and travel time will take around 1 hour.